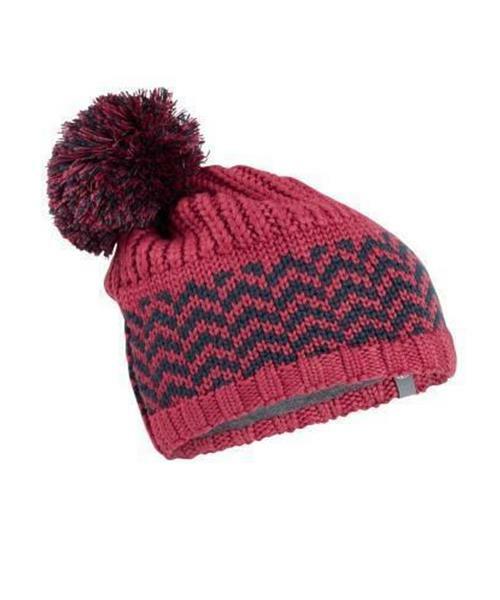 A versatile, all-winter beanie with a super-toasty design and some classic pom style, the Affinty Pom Beanie is ideal for zigging on the slopes, zagging on the trails, or anytime you venture out into the cold. This toasty winter lid features a soft, breathable and odor-resistant blend of merino wool and acrylic that resists pilling. A 100% merino wool jersey headband lining adds additional warmth, moisture management and next-to-skin softness. Affinity Pom Beanie is rated 4.7 out of 5 by 3.